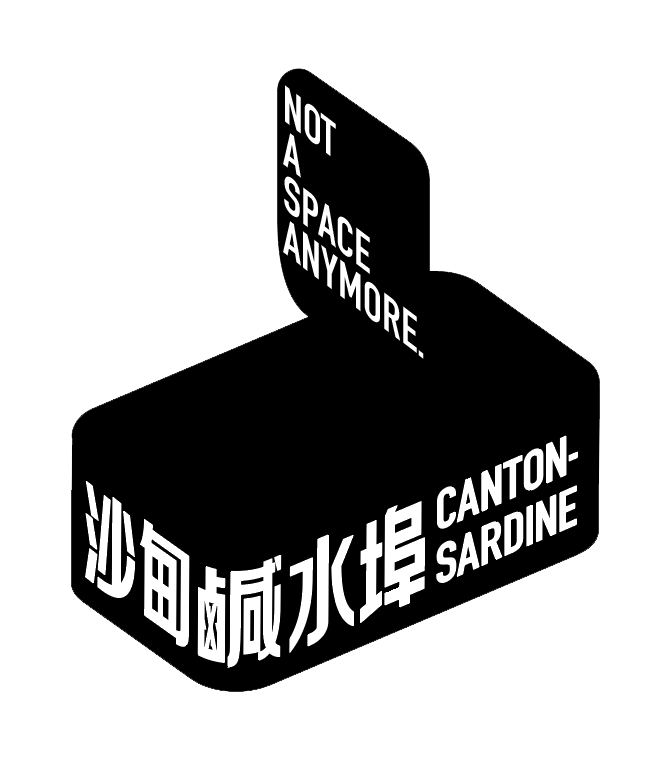 Canton-sardine is pleased to launch the first solo exhibition of Katharine Meng-yuan Yi, who is a multimedia artist based in Vancouver. This exhibition presents Yi’s recent works made in reflection of her side-job as a commercial portraiture photographer, while in contemplation of the Chinese children’s story, Ma Liang and His Magic Brush. Yi’s project Healing Brush takes the popular children’s story in mainland China, Ma Liang and His Magic Brush, written by Hong Xuntao in the 1950s, as an entry to contemplate photography and painting’s entanglement to representation. Ma Liang and His Magic Brush tells a story of a once poor boy, bestowed with a magic brush allowing him to turn his drawings into reality. He sets off helping the poor and the unfortunate. Healing Brush too wanders the edges of representation with this same weight. The photographer here, like the painter, wields the brush to recover the ideal, creating an unintentional layer of new imagery. This layer of mark-making surfaces the invisible artistic labour, a labour to make invisible what is deemed imperfect. A fulfillment of a consumer need of a particular “hyperreal” aesthetic standard. The “Healing Brush”, as appeared in the exhibition title, is the name of a retouching tool from Photoshop utilized to make invisible, to conceal, and to recover the absolutes and the ideals from imperfections and blemishes. 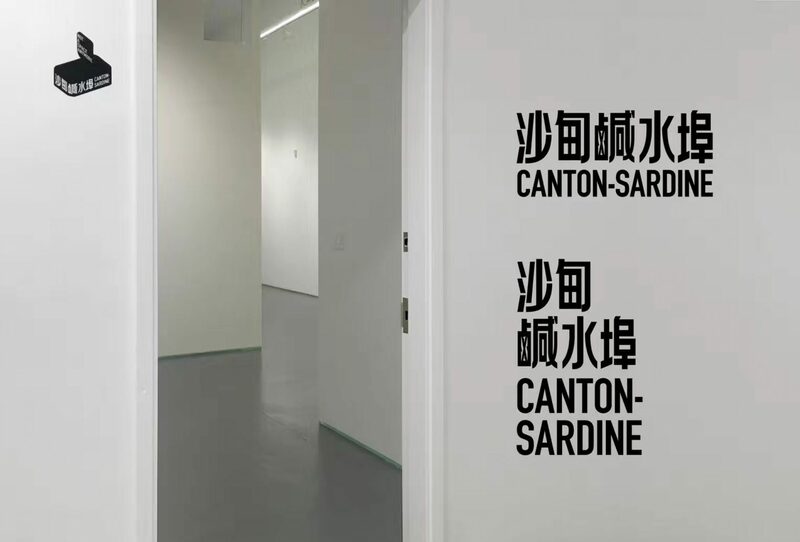 The series of works, ranging from photography, video animation, painting and photo-installation, circulates around Yi’s role as a commercial photographer in the industry, acting both as a spectator and fabricator to an aesthetic standard coming to form. Katharine Meng-Yuan Yi was born in Beijing, China, she is currently based in Vancouver, Canada. Yi’s practice, employing a variety of mediums, investigates and reflects on contemporary societal occurrences, quotidian subjects, and continuously re-examines the role of the artist in a broader social spectrum. As a first generation immigrant/settler, her practice is inextricably attached to the bigger conversation of diaspora and evokes the urgency of the locality and its presentness. Yi received her BFA from the University of British Columbia in 2014.